By now, you've probably heard Tiger Woods was charged with a DUI in Florida. In fact, they recently released the video of the DUI arrest. 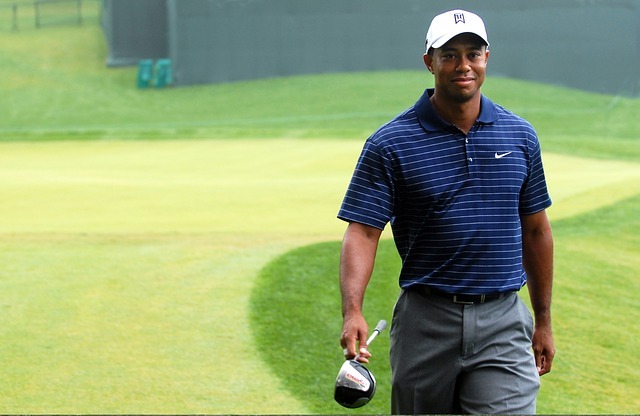 While I feel bad for Tiger's situation, there are a few things to take away from his circumstances. 1. A DUI charge can happen to anyone. Be smart and just get a Lyft. Everyone has their own opinion about Tiger. But it's undeniable, that he's had rough several years. He claims that this DUI is the result of a bad reaction to medication. Perhaps he's right. What's also deniable is he can afford to have a driver, yet he still got behind the wheel of a car. If there's any doubt in your mind about whether you should drive, invest the $20-$30 dollars to get a Lyft home. It's simply not worth the risk. And it could save you $10k-$15k in attorneys fees and the shame and complications that accompany a DUI charge. The remaining points relate to Virginia specific cases because I only practice in Virginia. If you have questions about your own state laws, call a local attorney there. 2. You're not required to take field sobriety tests at the scene of the arrest. You also don't have to make statements about where you've been, where you're going, what (if any) kinds of drugs/alcohol you consumed, or anything else that may provide evidence of guilt. Remember, you have the RIGHT TO REMAIN SILENT. And guess what - your silence cannot be used against you in court! And believe me, the less evidence against you, the better. 3. You can be convicted of a DUI without having consumed alcohol. DUI includes consuming intoxicants other than alcohol. So pain medication can land you a DUI. To be safe, if you consumed anything that affects your ability to drive a car, don't drive. 4. Don't make statements about your case. Look, I get it. Tiger needed to address what happened publicly. He has concerns that needed to be addressed. But most people aren't Tiger Woods. And most of us don't have press conferences to worry about and risk losing sponsors. So don't make statements about your case. Because they can and will likely be used against you. Reach out to BenGlassLaw at 703-591-9829. You can also learn more about Virginia DUI Law here.